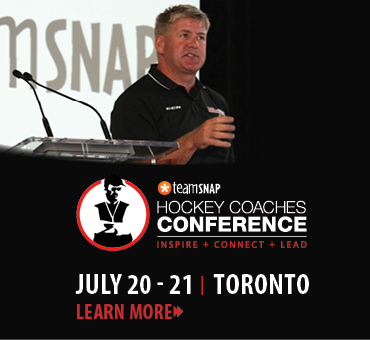 The OMHA is excited to announce that TSN Hockey's Dave Poulin presented by The Coaches Site will be the guest speaker at next week's Annual General Meeting. 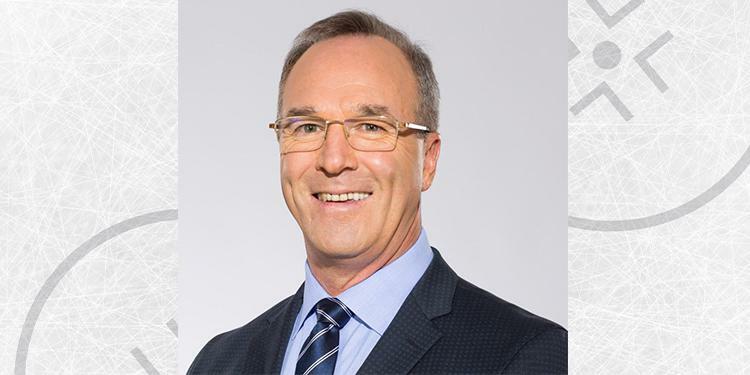 Poulin is is currently a TV hockey analyst on TSN for Toronto Maple Leaf and Montreal Canadiens games, as well as a regular on national shows That's Hockey and SportsCentre, and a co-host of Leafs Lunch on TSN radio. The host of the OMHA Breakaway Podcast, Dan Pollard, will be hosting the Friday night dinner and speaking with Poulin. 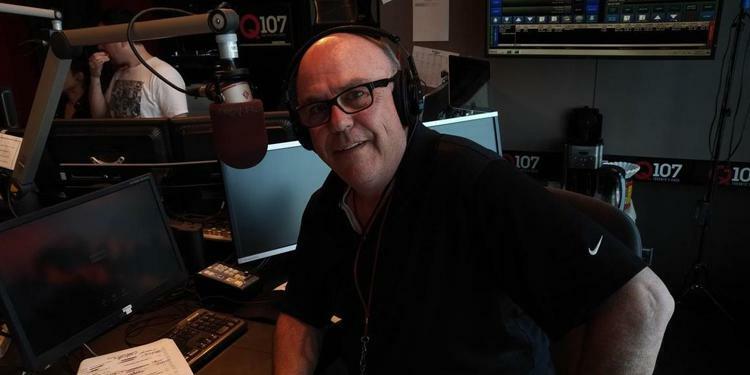 A veteran of over thirty years on radio, Pollard has previously worked with TSN, CBC and Sportsnet and can now be heard on 105.5 Hits FM. Pollard will be the emcee of the evening which includes the dinner and award ceremony. Winners of the annual OMHA Awards will be honoured as well as the Essay Contest finalists and the OHL Draft Picks. There will be plenty to discuss with Poulin, who holds decades of hockey experience. Poulin enjoyed a 13-year career in the NHL. A three time Stanley Cup finalist and a three time NHL all-star, he captained the Philadelphia Flyers for 6+ seasons, and was the 1987 winner of the Frank J. Selke Award as the leagues top defensive forward. He also played for the Boston Bruins, where in 1993 he was the recipient of the NHL's King Clancy Award for leadership qualities both on and off the ice, and finished his playing career with the Washington Capitals. In 2009, Poulin accepted the position as Vice President of Hockey Operations for the Toronto Maple Leafs. During his 5 year tenure, he was also the General Manager of the AHL Toronto Marlies, acting as a league governor as well as the Chairman of the AHL Executive Committee. Andy Frost is returning as the host of the annual OMHA Parade of Champions. The longtime host of Psychedelic Psunday on Q107 and the longtime PA Announcer for the Toronto Maple Leafs at the Air Canada Centre will be announcing each team as they set stage at the annual Parade of Champions at the AGM. Don't miss out! If you are interested in having your voice heard, register to become a delegate at the AGM. It is taking place at the Sheraton Parkway Hotel in Richmond Hill on June 8-9.